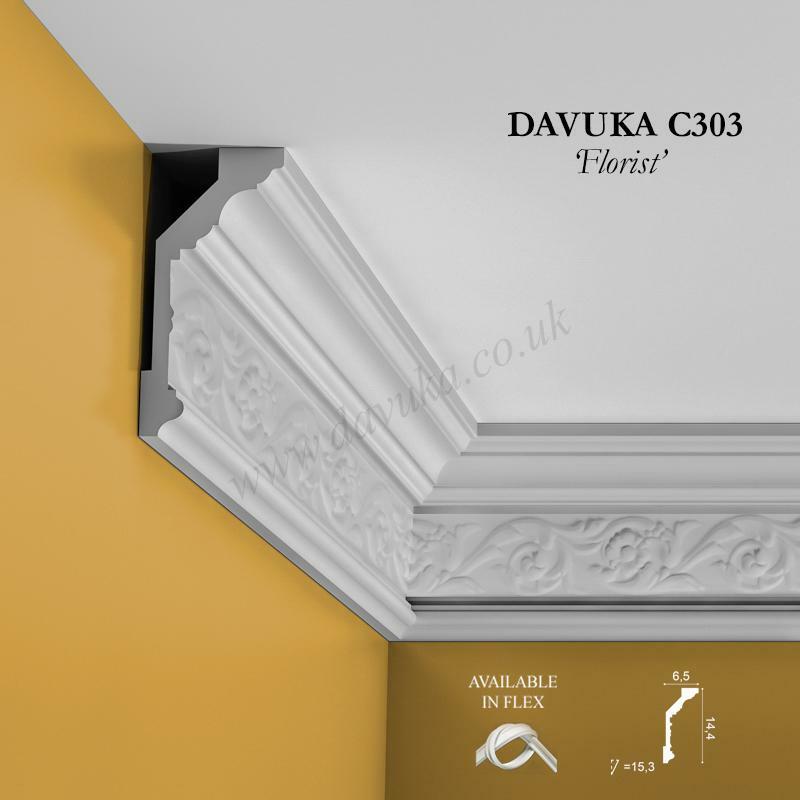 A ‘composite’ style perfectly suited for hallways or long narrow rooms. 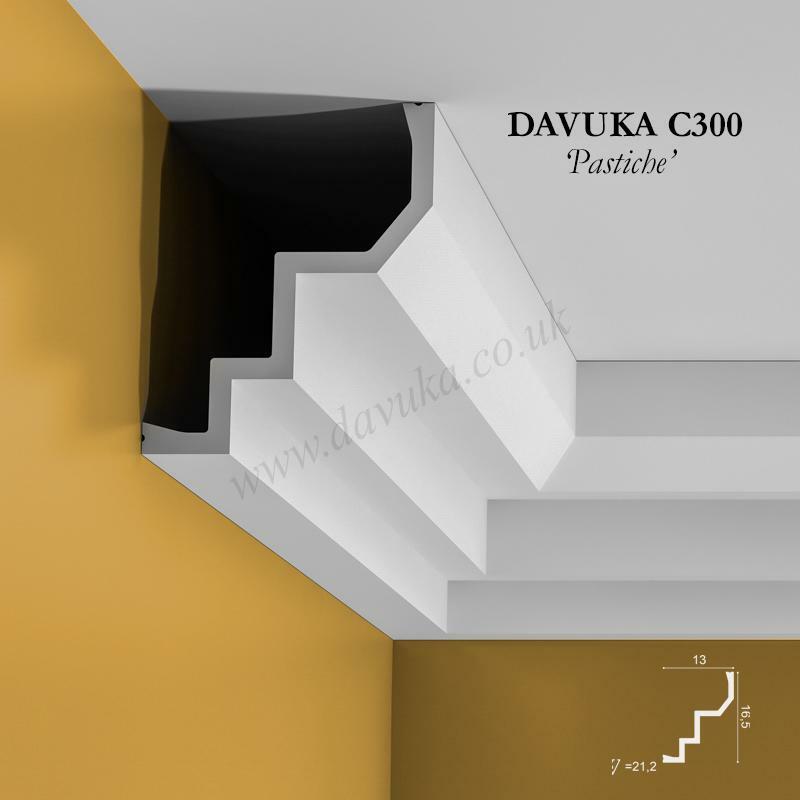 Has been one of our best-sellers for many years. 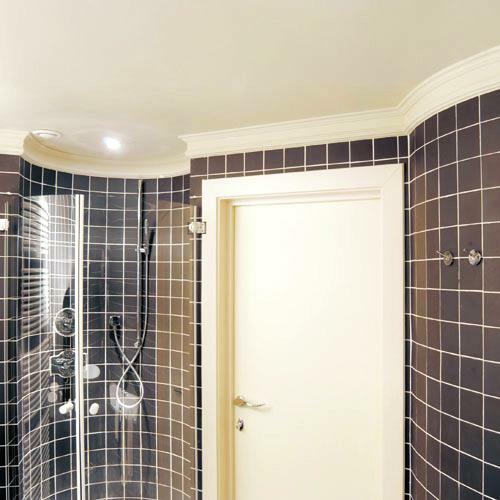 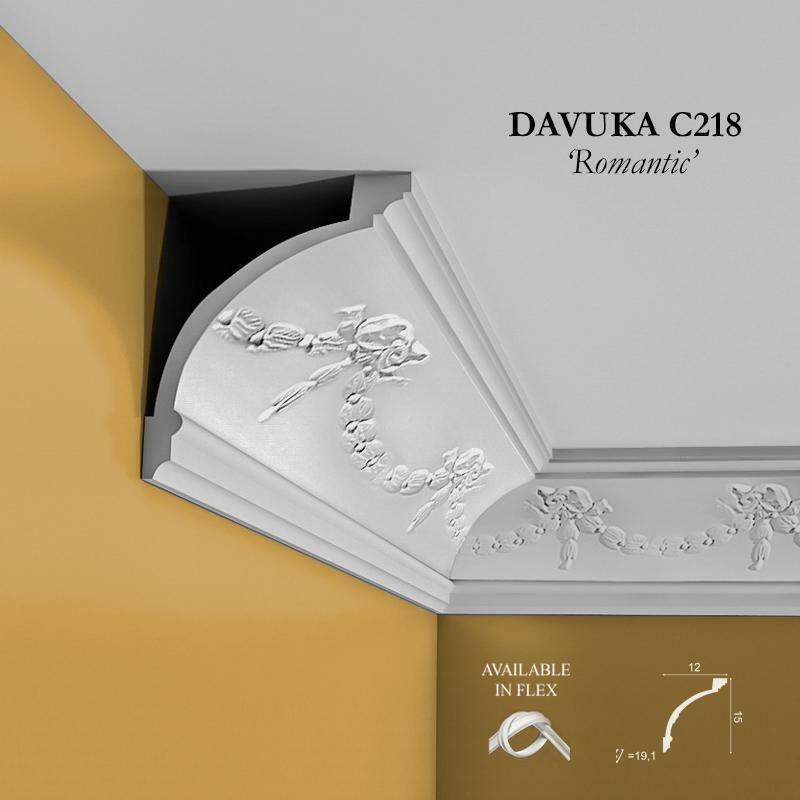 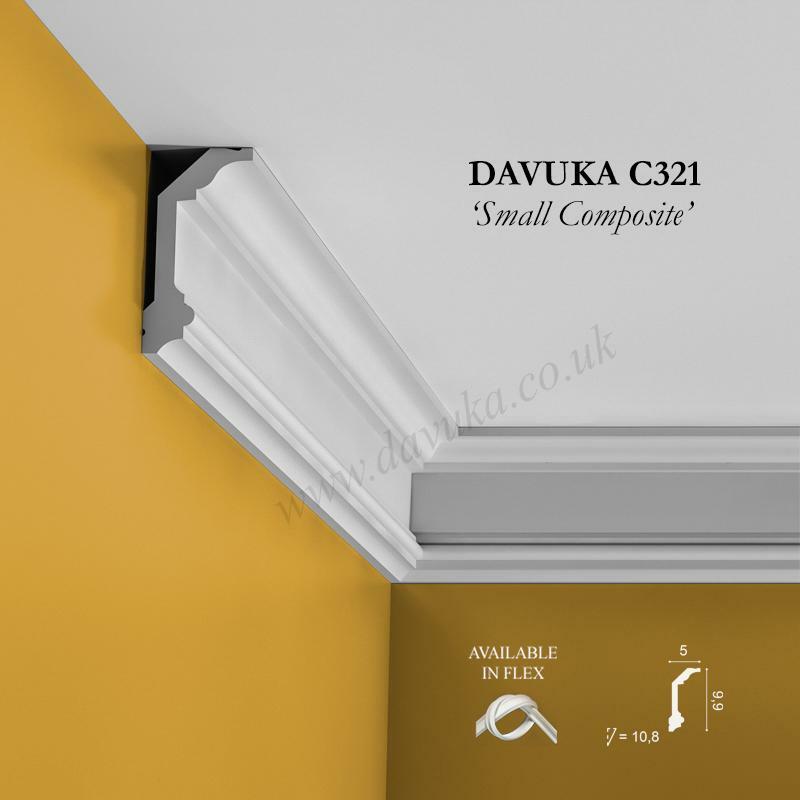 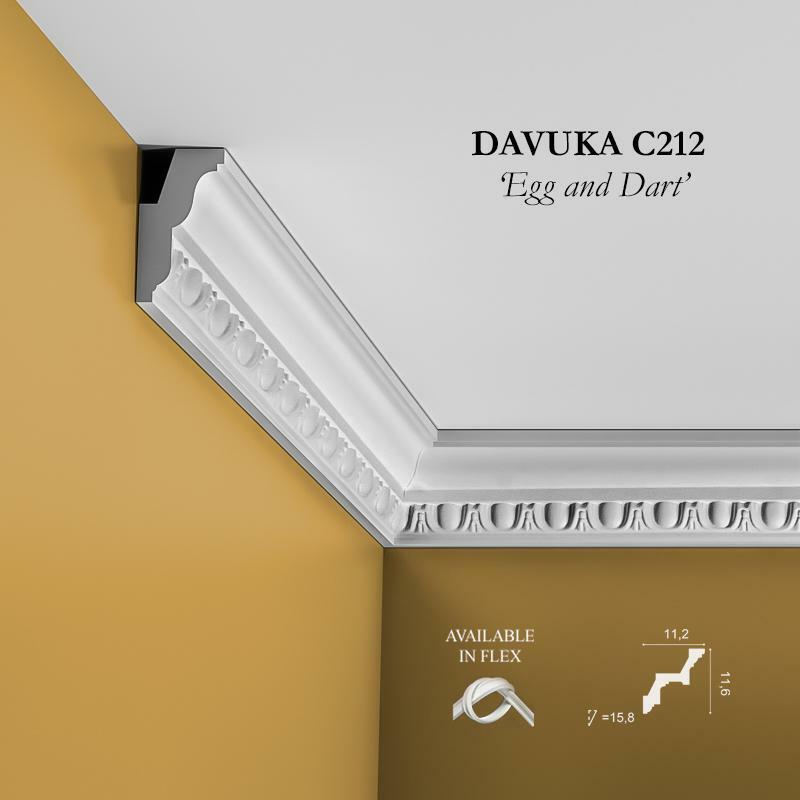 Using Correct Adhesives for the C321 ‘Small composite’ cornice – IMPORTANT!